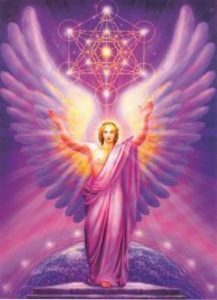 The Angelic Reiki Association forums are currently in the form of Yahoo and Facebook Groups. Both groups are members only forums. If you are a member of The Angelic Reiki Association please contact us for further details.